This annual sale, held on August 16th-18th, featured over 1,600 lots of magnificent fine and decorative art, top-tier antiques and furniture, historical rarities, and museum quality Asian selections. Jiro Takamatsu's Shadow of Two Keys (Skeleton & Church Key) "No. 211" realized $69,575. James D. Julia’s late summer sale truly hit it out of the ballpark, captivating bidders from all over the world with extraordinary selections of fine temptations from the most desirable and prestigious collecting categories. After the hammer fell for the last time, 60 lots made $10K or above. In addition, 16 lots realized $25K or more, and 3 lots broke the $50K mark! This sale featured breathtaking treasures that caught everyone’s attention for their rarity and irresistible appeal from start to finish. Several exceptional sales results spotlight the quality and range of James D. Julia’s Fine Art, Asian & Antiques division. The first day of this sale offered a full range of carefully curated paintings and fine art. 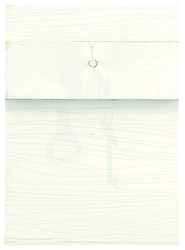 Lot 1159A, Jiro Takamatsu’s Shadow of Two Keys (Skeleton & Church Key) “NO. 211,” was estimated at $30,000-50,000 but locked up $69,575. This work is signed and dated by the artist and retains its label from the Tokyo Gallery. It descended through the family of Robert H. Chase of Greenwich Village, NY, and was discovered hanging in the kitchen of a Maine home. Lot 1392, a thoughtful painting attributed to Narcisse-Virgil Diaz de la Peña called “Figure Beside Woodland Pool Looking Across to Pasture” soared to over ten times its low estimate to realize $60,500. This piece was from the Webster Family Trust and descended from the Rockefeller/Dodge Family. And lot 1340, Heywood Hardy’s “The First of November” featuring sportsmen on their horses and dozens of eager hounds and came from a Woodstock, VT collection with fabulous provenance was another best in show, making $48,000. 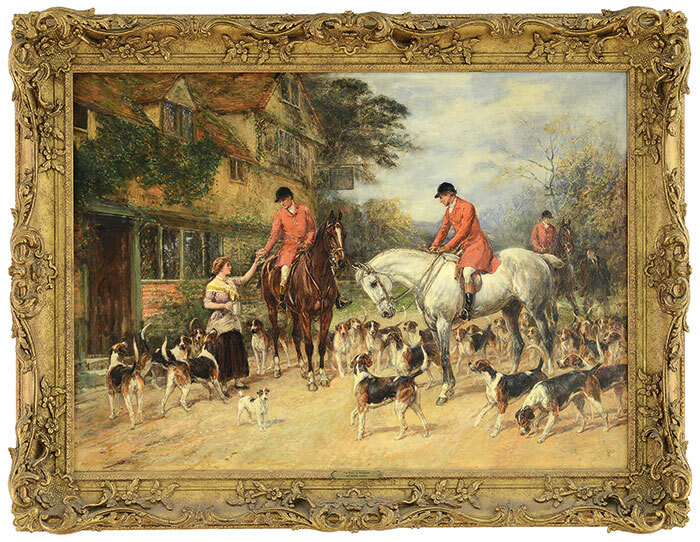 This sale also featured two other Hardy works, “Preparing for The Hunt” and “The Meet with Riders & Hounds,” which also sold above their low estimates. The second day of this sale presented finely curated collections of European decorative arts and American historical rarities. 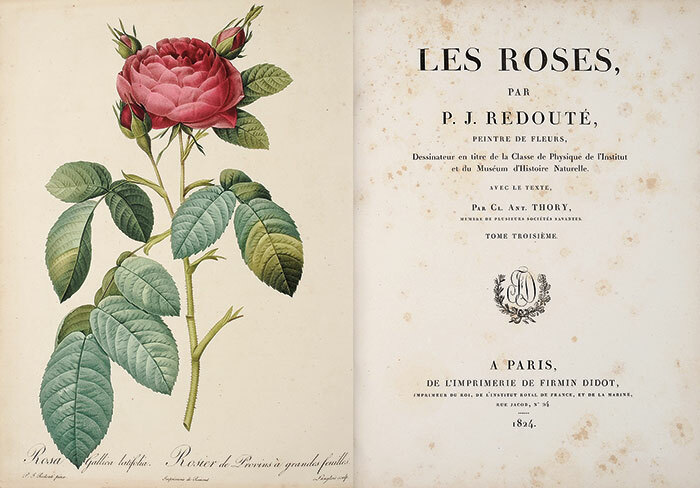 Lot 2075, The Book Les Roses, authored by Roudoute and Thory and published in Paris by Firmin Didot (1817-1824), was the day’s best seller, realizing $65,340 on a $10,000-20,000 estimate. This attic find is from the estate of Louise A. Livingston of Oyster Bay, Long Island. Bidders battled over two important militaria highlights on day two of this sale. They included lot 2011, a Nantucket Presentation Sword given to Mexican War Hero Major Moses Barnard for “Planting the 1st American Flag on Parapet at Storming of Chapultepec, September 13, 1847” and lot 2004, a 1st Battalion marked Revolutionary War Charleville musket. When the smoke finally cleared, these items realized $41,140 and $36,300 respectively. And lot 2133, a Queen Anne Transitional Walnut Ball and Claw foot corner chair more than doubled its low estimate to realize $30,250. The final day of the sale featured a stunning array of outstanding Asian arts and American decorative arts. Two tables with great provenance served up outstanding results. 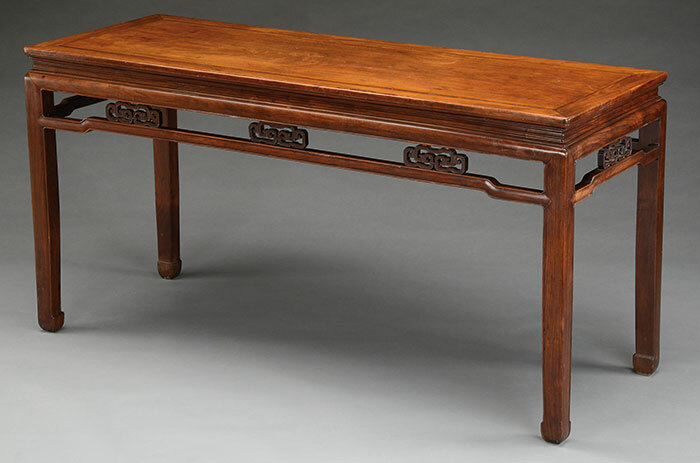 The first, lot 3569, was a Qing Dynasty Huanghuali and hardwood side table which made $33,880. This table was purchased in 1923 in Peking and has remained with the original owners, the Hobart family, ever since. Items from the Hobart collection established the benchmark for the Chinese antiquities market in the United States at two famous sales conducted at Sotheby’s in New York. And the second, lot 3597, a 19th century Anglo-Indian marble topped carved rosewood side table realized $27,225 on its $4,000-6,000 estimate. This table descended from the family of William G. Pierce who sailed from New York to Hong Kong, arriving June 15th, 1849. And lot 3523, Tsuguharu Foujita’s charmingly illustrated A Book of Cats: Being 20 Drawings, more than doubled its low estimate to make $21,175. Those are just a few of the leading highlights from this comprehensive sale, but they certainly don’t tell the entire story of this incredibly successful auction. James D. Julia is internationally recognized as the leader in works featuring Maine artists and themes and Rockport School paintings, and the sales results from those categories only serve to solidify that well-deserved reputation. 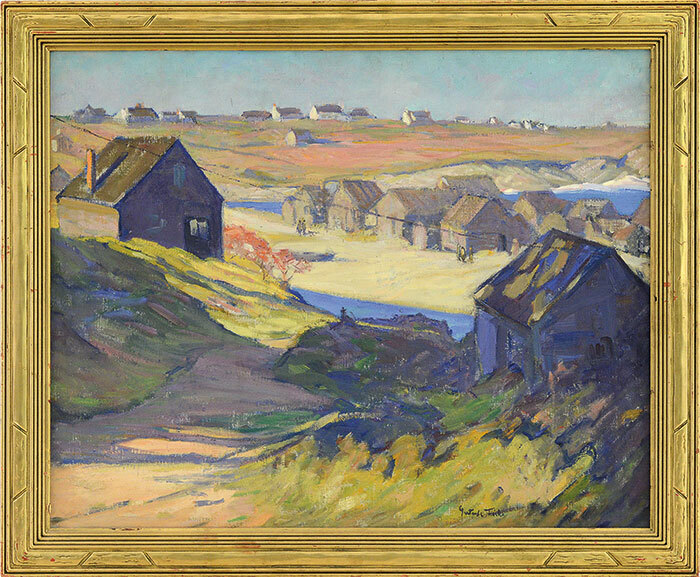 Lot 1045, Gertrude Fiske’s “The Old Cove, Ogunquit” more than doubled its low estimate to make $24,200. Lot 1210, Leon Dabo’s “The Hudson, Autumn Morning” realized $24,200. This work was featured in the 15th Annual Exhibition at the Poland Springs Gallery and formerly shown in the Maine State Building, Poland Springs, Maine. This auction featured three works by Maine’s own Marsden Hartley - the most important being lot 1018, his “Summer Haze” which made $42,350. Lot 1168, Aldro Thompson Hibbard’s “West River, Vermont” realized $18,150; this handsome example was one of two Hibbards sold through this auction. Lot 1081, Emile Albert Gruppe’s “Motif 1,” one of 23 Gruppes sold through this auction, made $19,360. Eight works by Hayley Lever were also extremely popular among bidders. 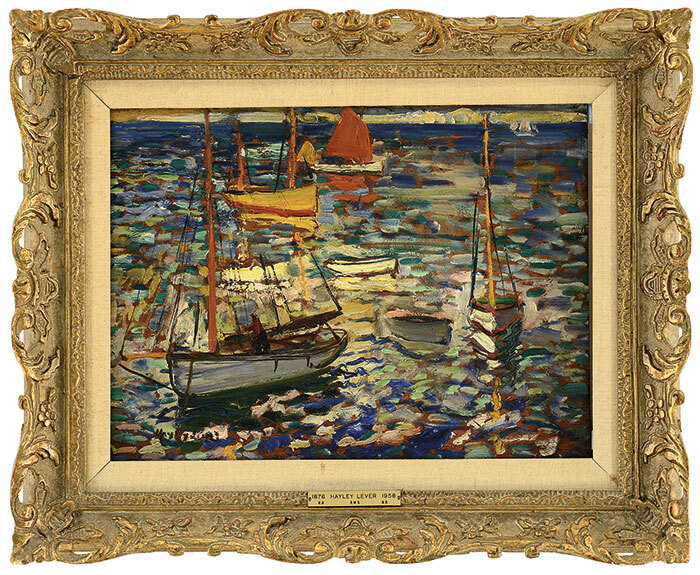 Highlights among those include lot 1133, his “Eastern Yacht Club Regatta, Marblehead, MA” which sailed to $36,300; lot 1267, his “Calm Day, St. Ives, Cornwall, 1905” which tripled its low estimate to make $32,670; lot 1101, his “East Gloucester, MA, 1913” which realized $20,570; and lot 1134, his “Sunday Afternoon Stroll, Marblehead, MA 1924” which found its way at $18,150. Other paintings featuring nautical themes also ruled the sea at this sale. Lot 1220, Thomas Chambers’ “View from West Point” featuring an impressive view of the Hudson River made $15,730. Lot 1075, Jack Lorimer Gray’s “Snowfall, Waterfront” realized $31,460; this was one of two Grays sold through this auction. And lot 2249, James Edward Buttersworth’s “Shipping in a Busy Channel” changed hands at $23,595; three other Buttersworth examples were also featured in this sale. Two unusual painting highlights deserve special note. The first is lot 1442, Barend Koekkoek’s “Traveler in A Forest Landscape.” This under-the-radar example was estimated at $2,000-3,000 but realized $19,360 - over six times its high estimate! And lot 2290, Sir Henry Raeburn’s “Portrait of John Balfour, M.P” made $18,150. This handsome half portrait of a young man with curly brown hair wearing a brown coat, yellow vest, and white stock descended in the family of Albert L. Ellsworth, founder of the British American Oil Company. This sale featured a number of exceptional American-made antique highlights. Lot 2214, a circa 1912-1915 Old Town Canoe Company display sample, paddled its way to $25,410. This is the company’s earliest salesman’s model sample; these absolute rarities can be identified by the wording: “Genuine Old Town Canoe Co. Canoes” painted on their sides. Lot 2111, a leaping stag full body copper weathervane, probably by Cushing & White, made $18,150. This fine example is from a home in Biddeford, ME. And lot 2206, a late 19th/early 20th century carved carousel dog in the manner of the Herschell-Spillman company realized $9,075. Finally, lovely and important antique items designed for the home caught the eyes of enthusiastic bidders. Lot 3037, a fine carved oak tall case clock with a marked Tiffany & Co. dial ticked its way to $12,100, more than doubling its low estimate. Lot 3115, an elaborately detailed Rococo Revival Boulle marquetry shelf clock featuring a cast bronze figure of a younger partially robed Father Time holding a sickle in his right hand and a sundial in his left hand made $6,655. Another sterling highlight is lot 3096, a set of twelve silver service plates from Redlich & Co., NY. These are detailed with pierced rims, floral medallions, and scroll work and realized $8,470. Lot 3584, a large Qing Dynasty celadon glazed bottle vase whose provenance includes the Webster Family Trust and the Rockefeller/Dodge Family, made $19,360 - nearly ten times its low estimate. And things were twice as nice with lot 3049, a pair of fine vintage Hermes black leather “Constance” handbags. Estimated at $2,500-3,500, they carried the day at $4,840. James D. Julia, Inc., one of the top ten antique auction antique houses in North America as measured by annual sales, is headquartered in Fairfield, Maine. The company also has an office in Boston, Massachusetts. In business for almost 50 years, the company conducts high-end antique, collectible, and fine art auctions throughout the year. James D. Julia has routinely established new world records through its sales events. The company consists of three key divisions, including Rare Firearms; Fine Art, Asian & Antiques; and Rare Lamps, Glass & Fine Jewelry. Each division is regarded for its excellence and is staffed with world-class specialists to guarantee fair and professional authentication, identification, and valuation services. For more information on James D. Julia, Inc., please visit http://www.jamesdjulia.com. James D. Julia, located in Fairfield, ME and Woburn, MA. Les Roses, by Roudoute and Thory, realized $65,340. Attributed To N.-V. Diaz de la Pena, "Figure Beside Woodland Pool" realized $60,500. 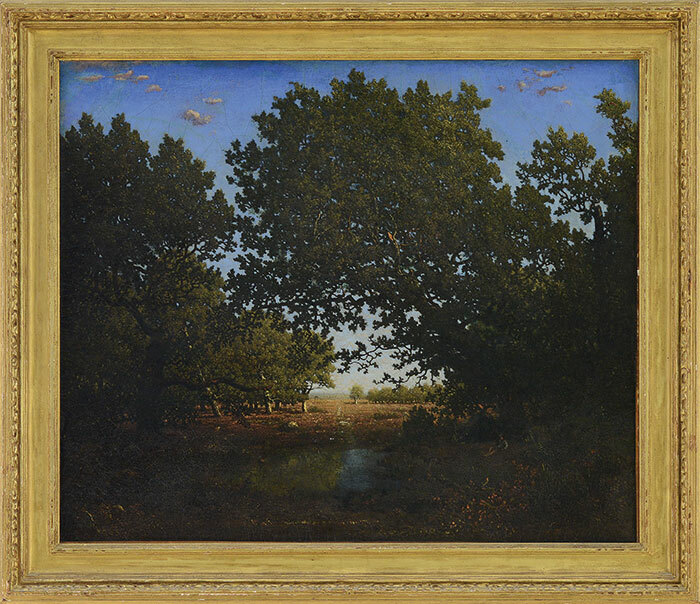 Heywood Hardy's "The First of November" realized $48,400. 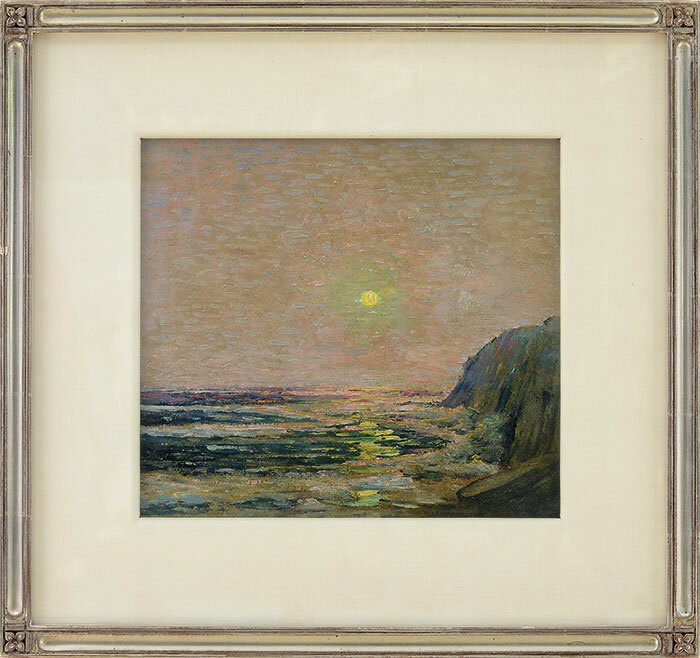 Marsden Hartley's "Summer Haze" realized $42,350. Presentation Sword to Mexican War Hero Major M. Barnard realized $41,140. 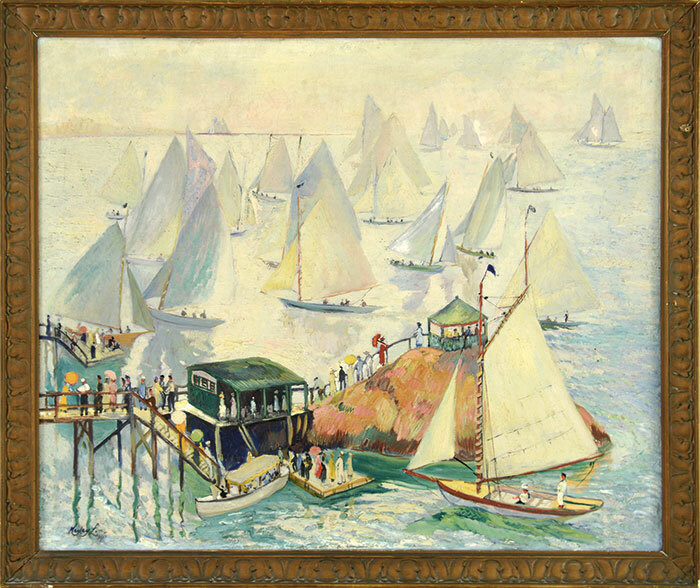 Hayley Lever's, "Eastern Yacht Club Regatta, Marblehead, MA" realized $36,300. NH 1st Battalion Marked Revolutionary War Charleville Musket realized $36,300. Huanghuali and Hardwood Corner Leg Side Table realized $33,880. Hayley Lever's “Calm Day, St. Ives, Cornwall, 1905" realized $32,670. 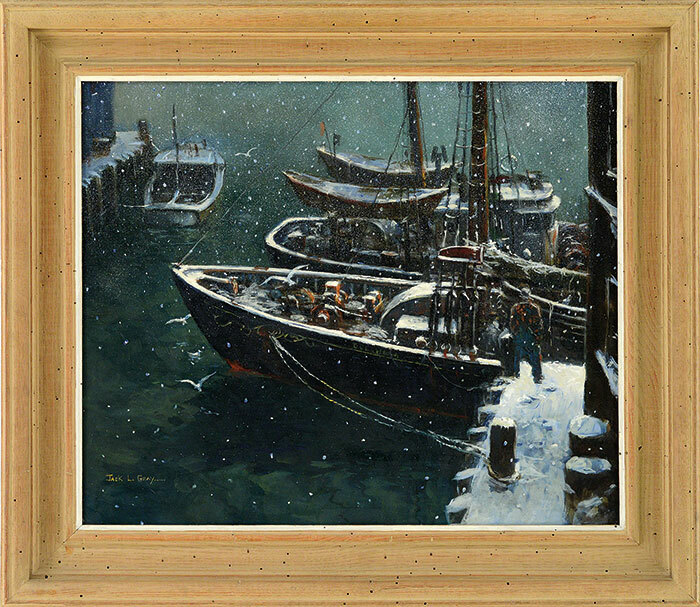 Jack Lorimer Gray's "Snowfall, Waterfront" realized $31,460. 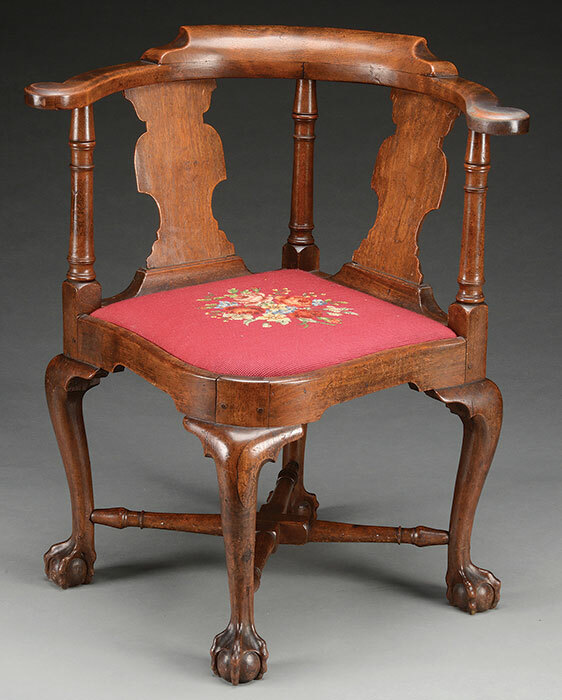 Queen Anne Transitional Walnut Ball and Claw Foot Chair realized $30,250. 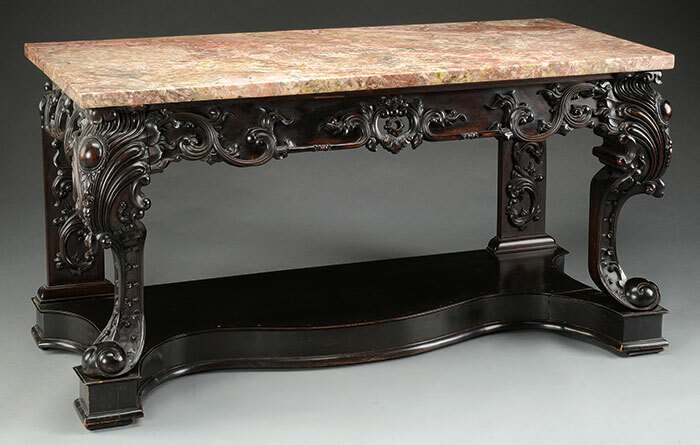 Carved Rosewood Side Table with Marble Top realized $27,225. Old Town Canoe Company Display Sample realized $25,410. Gertrude Fiske's "The Old Cove, Ogunquit" realized $24,200. 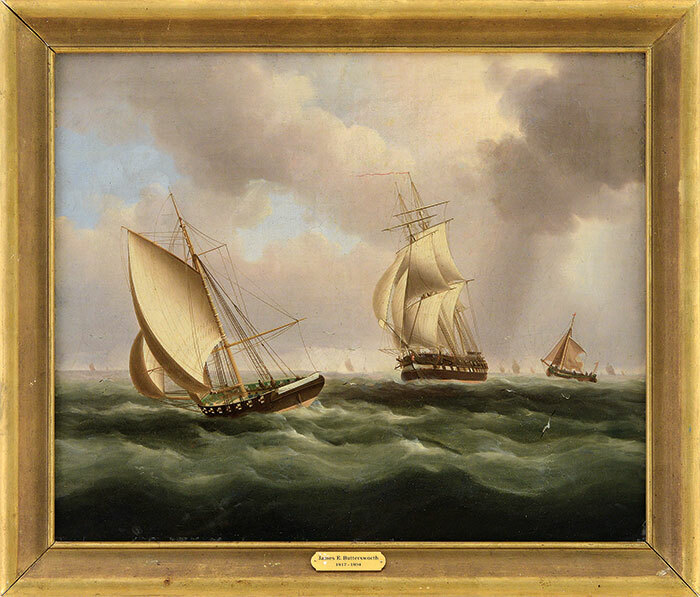 James Edward Buttersworth's, "Shipping In a Busy Channel" realized $23,595. 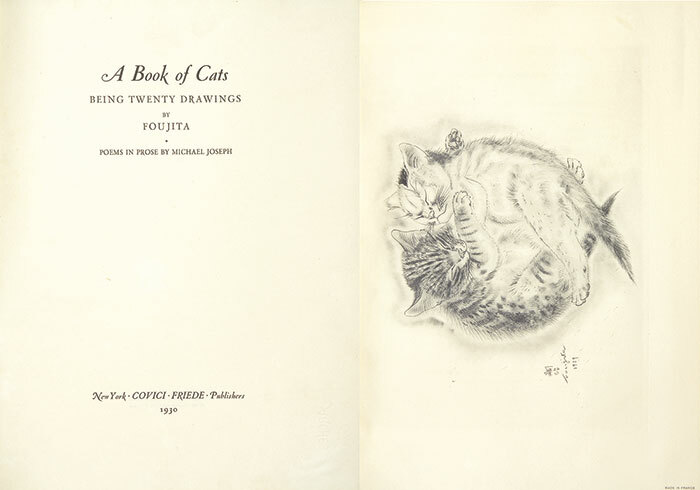 Tsuguharu Foujita's "A Book of Cats: Being 20 Drawings" realized $21,175. 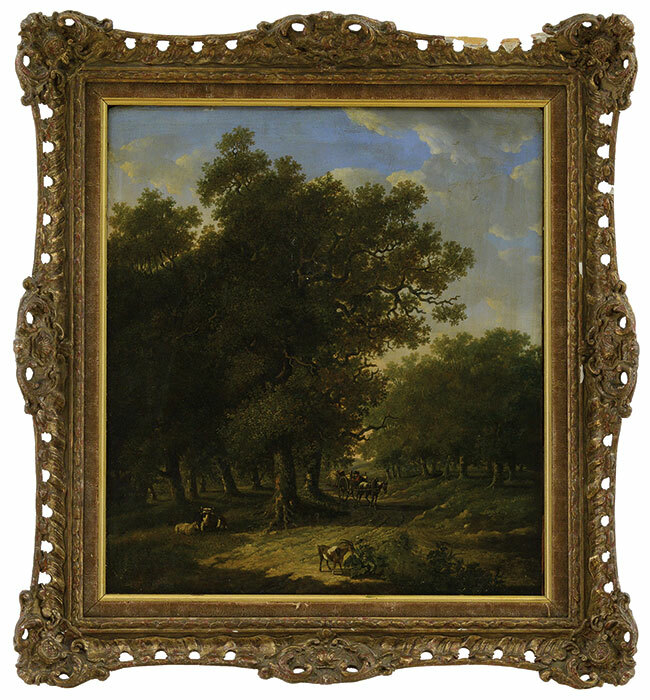 Barend Cornelis Koekkoek's "Traveler In a Forest Landscape" realized $19,360. 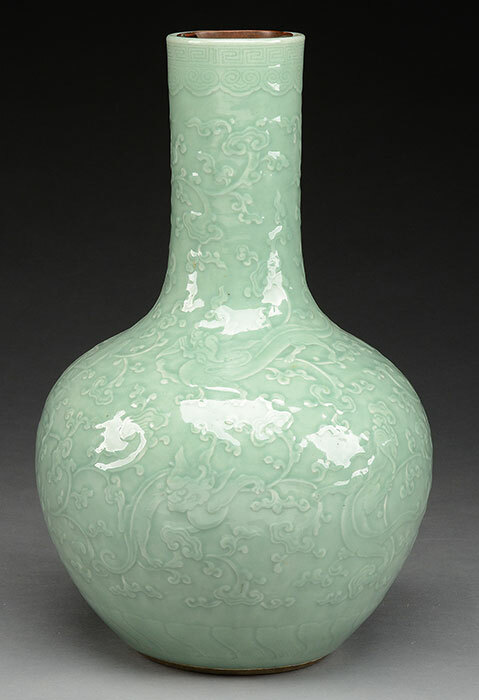 Celadon Glazed Bottle Vase realized $19,360. 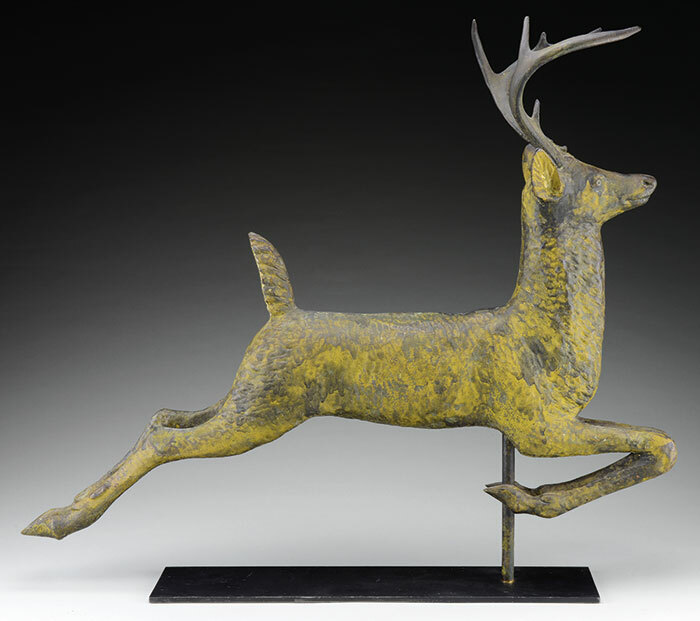 Leaping Stag Copper Weathervane, Probably Cushing & White realized $18,150.